The early submissions deadline for Encounters Short Film Festival is one week away! The festival will be held between the 20-25th of September, 2016, in Bristol, UK. 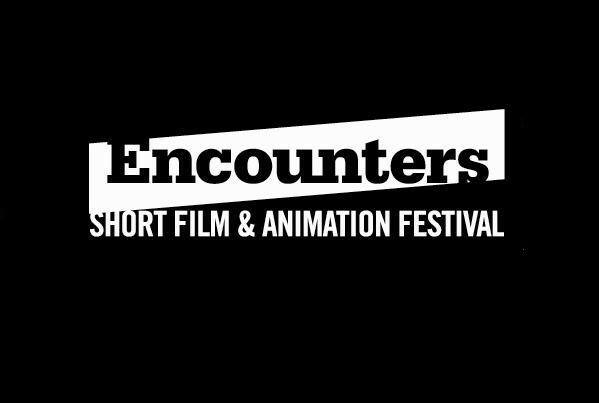 Encounters Festival is the UK’s leading short film and animation festival. The festival discovers, supports and develops new talent in filmmaking, providing a platform and meeting place for emerging and established filmmakers from around the world. Encounters is a qualifying festival for The Academy Awards, BAFTAs, European Film Award and the Cartoon d’Or. 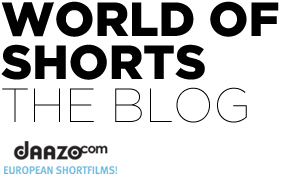 All the films that were made in 2015, must be submitted by Monday, 29th of February. They accept films from every genre, under 20 minutes long. Don’t miss your chance to win prestigious awards and up to £10,000 in cash prizes!